At Giant Development, your word and a handshake mean something! 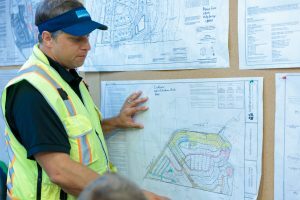 With every project that we undertake, we strive to meet or exceed client expectations. 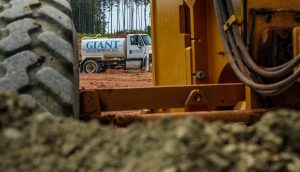 Giant Development is a total site development company located in Raleigh, North Carolina. Giant was founded in 2003 and has been locally owned and operated ever since. We strive to deliver to our clients the highest quality of work with the best service available. Giant Development is proud to be a woman and minority-owned business.